IObit Security 360 PRO is an advanced malware & spyware removal utility that detects, removes the deepest infections, and protects your PC from various of potential spyware, adware, trojans, keyloggers, bots, worms, and hijackers. With the unique “Dual-Core” engine and the heuristic malware detection, IObit Security 360 PRO detects the most complex and deepest spyware and malware in a very fast and efficient way. IObit Security 360 PRO has a real-time malware protection and frequent automatic updating for prevention of zero-day security threats. 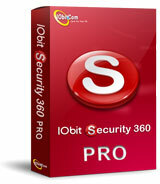 IObit Security 360 PRO can work with your Antivirus for a superior PC security. You must provide a valid email address, as they will send the license key and download link to the email you provide. 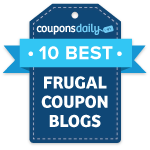 You must register for this freebie by November 11.